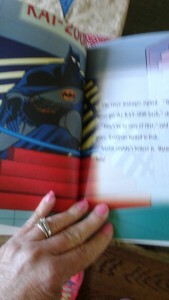 Personalized Children’s Books by KD Novelties: Make your child a Star of his own story! Personalized Children’s Books by KD Novelties Make your child a Star of his own story! How would your child like to be a Star in his own story? 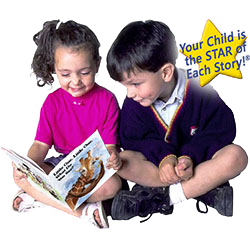 Well..with Personalized Children’s Books by KD Novelties, you can make your child a star. I recently had the opportunity to personalize a children’s book and decided to personalize one for a friend. I really like how simple the whole process is and all the different choices. I chose Batman because the young boy I had in mind..well..he really likes Batman. I was really impressed with how quickly the online ordering and personalizing was and it also shipped quickly. This would make a great gift for children up to the ages of 9. I like that you can choose from so many different categories including Sports, Super Heroes and so many more. I am sure you will find just the right theme for your child. It is also processed and shipped within 2 days. This would make a great birthday gift! They also have Personalized DVDs and Music and other gift options.